Expectations: Vishal-Shekhar, the talented duo, has impressed us with creative tunes and beautiful music in past. Their last music album 'Gori Tere Pyaar Mein' was really a good music album. We expect this one to be a youthful and a fresh music album. 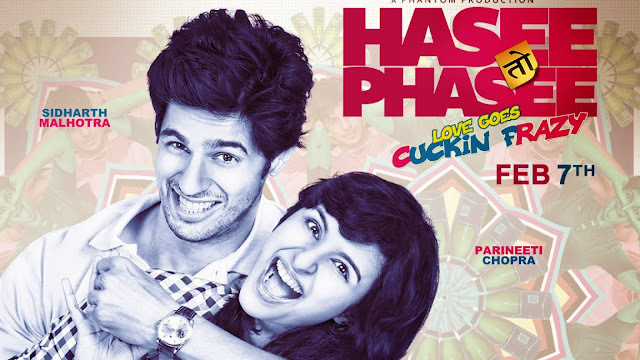 Note: The music album of 'Hasee Toh Phasee' turned out to be a really really good album. It's very different from Vishal-Shekhar's last album 'Gori Tere Pyaar Mein'. You simply can't miss this album. DO LISTEN!